Staff gifts are common. Many churches and nonprofit organizations give their staff a gift for Christmas or Thanksgiving. However...before you write that check or buy that turkey there are some facts regarding the tax consequences of those gifts you should know. Even giving a hard working volunteer a gift card or appreciation offering can cause a SIGNIFICANT "tax event" for the volunteer AND for the organization! At least once a year, churches usually give their Pastors an "appreciation" offering. That is fine...wonderful even...BUT you should be aware of the tax consequences of that "gift". 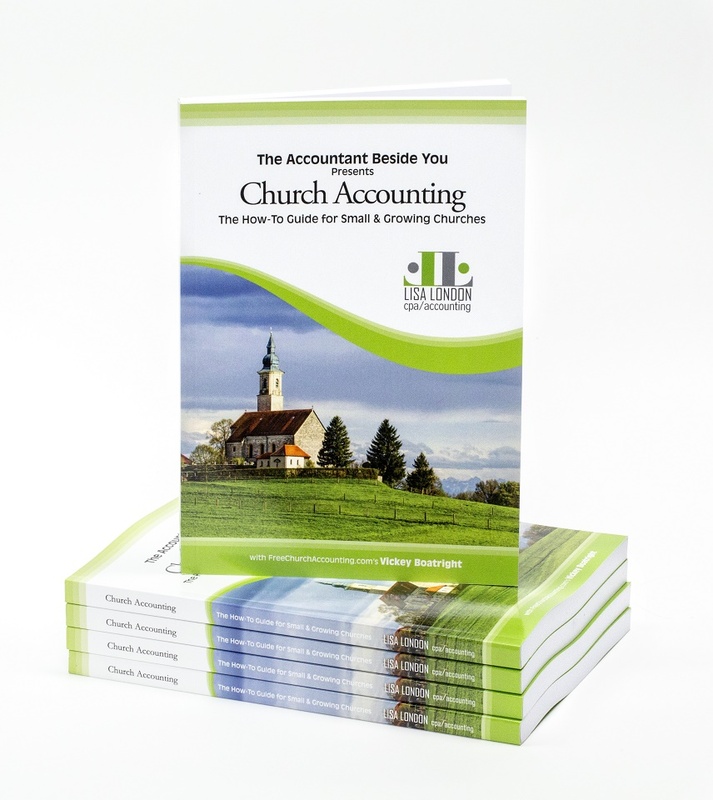 Appreciation, birthday, anniversary, and even Christmas gifts...that are processed and flow through the church to their employee are always taxable. Love offerings are also taxable. See this article on Love Offerings and Gifts. One of my clients told me they wanted to give a $25 gift card to each of their staff for Thanksgiving. I responded that yes...they could "legally" give a gift card to their employees; however, the $25 would have to be added to their W-2 as it was taxable income. They responded that they thought the staff gift cards would fall under the category of being a nontaxable de minimis fringe benefit. NOTE: before you give your minister, staff, or volunteer that gift card, cash, or check ... contact your accountant, bookkeeper, or payroll provider for instructions on how to handle those payments/gifts! The IRS decided that cash can never be a de minimis fringe benefit since it is not unreasonable or administratively impracticable to account for its value. The same thing goes for cash equivalents such as gift certificates or gift cards. Since the IRS concludes that de minimis fringe benefits in section 132 refer only to “property or services” and not cash, some examples of this type of fringe benefit would include coffee, doughnuts, soft drinks, flowers, fruit, turkey, or ham. If you or your employee purchase gift cards for your church or nonprofit to give out to employees, volunteers, or even benevolence recipients...you MUST keep a list of ALL individuals that received a card OR the total amount could become taxable income to the purchaser! So if you’re looking for a holiday gift to give to your well deserving employees or volunteer staff...a turkey, ham, or fruit basket may be a better option if you are looking for a nontaxable gift to bless them with. Understand I’m not saying you cannot give a cash gift to your employees for the holidays ... just know that it will have to be included in their taxable income. The church board approves a $500 bonus for each employee for Christmas. The $500 would be included on each employee's W-2. A nonprofit organization gives each employee a Christmas ham. The ham would be considered a nontaxable de minims fringe benefit and would not need to be reported on the employees' W-2 forms. A church gives each employee a $25 gift card from a local grocery store so their employees could pick out their own turkey or ham. The gift card is a cash equivalent. Its value (despite being such a low token amount) is definitely measurable, so it must be reported as taxable compensation. A church treats its employees to a well-deserved holiday dinner at a local restaurant. The value of the dinner averages $25. The value of the meals is a nontaxable de minims fringe benefit. The IRS tax regulations gives "group meals or picnics for employees and their guests" as an example of nontaxable de minims fringe benefits. 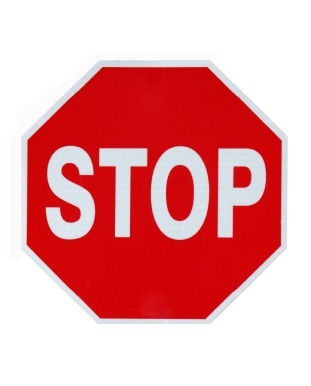 For more details on staff gift rules, please research IRS Letter Ruling 200437030.
an "individual that receives no compensation or is paid expenses, reasonable benefits, or a nominal fee to perform the services for which the individual volunteered." 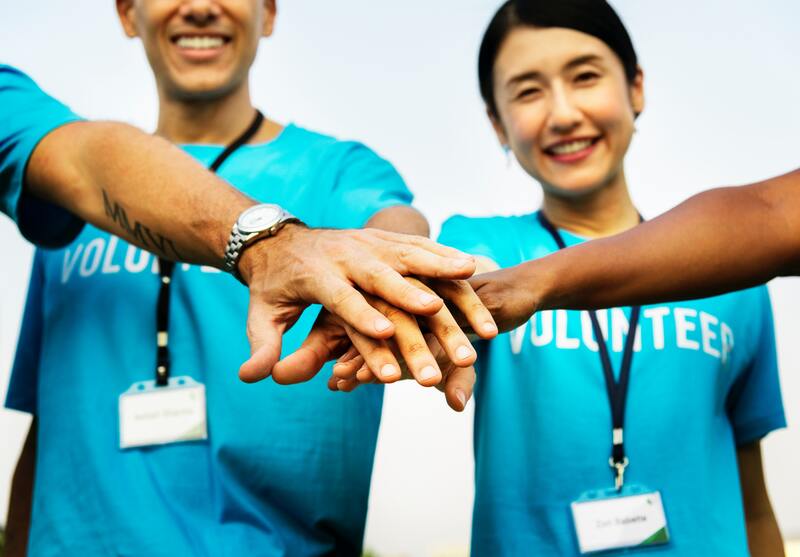 according to the National Council of Nonprofits, "volunteers should not receive compensation for their services (receiving it can turn them into “employees” in the eyes of the law). Similarly, providing "in-kind" benefits can be the equivalent of compensation (which will turn the volunteer into an employee)." 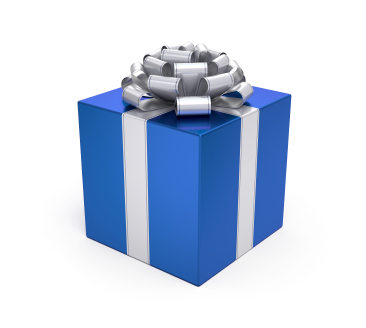 those "appreciation" gift(s) to your volunteers could potentially turn your volunteers into employees with all of the taxability and especially the mandatory withholding and matching (FICA) the law demands. Now, I'm not talking about those wonderful volunteers that bring their rakes and shovels on "Work Day" and help clean the church yard. You don't usually give them more than a pat on the back and your hearty thanks...and maybe a hot pizza for lunch =) HOWEVER...if your organization was to give Sis. Smith a $500 appreciation gift for all of her hard work answering the church phone and answering emails on the church computer (for example) ...you could inadvertently convert your “volunteer” into an “employee. They would then lose their protection as a volunteer under the Volunteer Protection Act AND you could be liable for all of the payroll withholding and matching that non-minister employees are subject to. Note: you CAN provide and pay for "training" (related to and appropriate for the job they are doing for your org) for your volunteers and it will not be considered taxable income OR change their status from volunteer to employee. See more details on staff gifts and love offerings. "Wages paid to employees of section 501(c)(3) organizations are subject to social security and Medicare taxes unless one of the following situations applies. The organization is a church or church-controlled organization opposed for religious reasons to the payment of social security and Medicare taxes and has filed Form 8274 to elect exemption from social security and Medicare taxes. 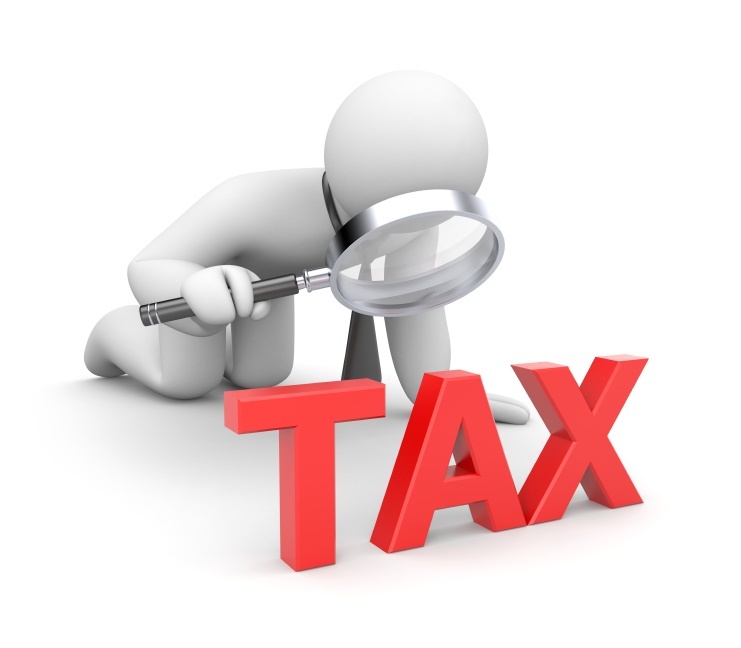 The organization must have filed for exemption before the first date on which a quarterly employment tax return (Form 941) or annual employment tax return (Form 944) would otherwise be due."